Patan is mainly known for its various landmark historical sites belonging to ancient and medieval periods of the country. There are many well known places to visitin this town but the chief among them is Rani Ki Vav. 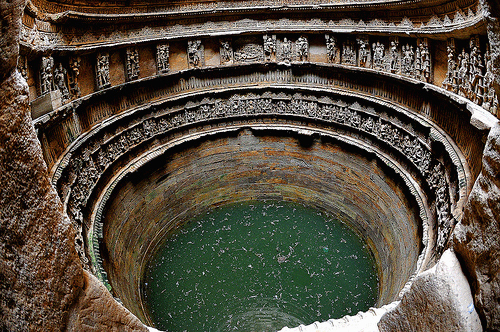 It is a historic stepwell that serves as the most striking example of the subterranean architecture of the state. The well comprises of lateral staircases besides very stepped and broad corridors. 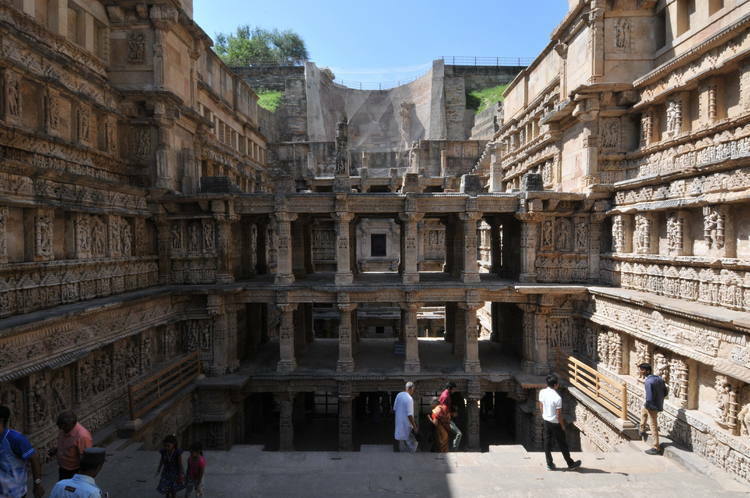 The length of this historic stepwell is about 64 m, width is about 20 m and depth is of 27 m. In June 2014, the site was inducted into the UNESCO’s lists of heritage sites. Rani ki Vav will certainly impress the visitors not only for its architectural craftsmanship but also for its sculptural decoration that reflects true artistic mastery of the nation during medieval period. The sculptures and figurative motifs along with proportion of empty and filled spaces provide genuine aesthetic character of the step well. 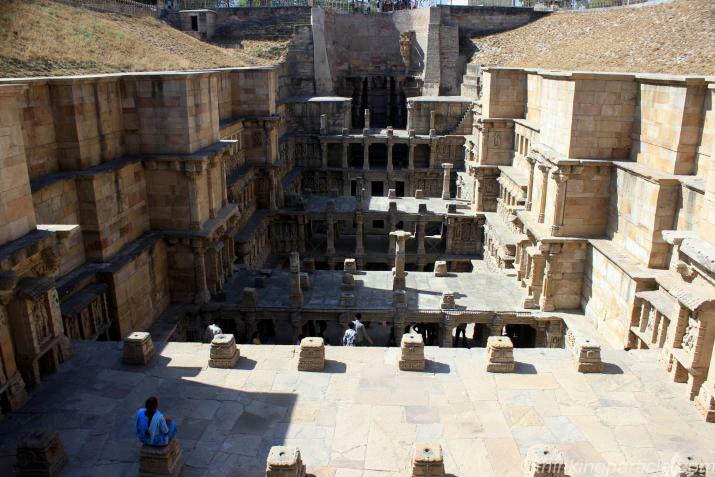 This stepwell was developed by Queen Udayamati in memory of Bhimdeva I of Solanki dynasty, her husband during the period of eleventh century A.D. From then onwards it came to be known as Rani ki Vav. Although this well is not in a good condition now, but some of its portions like back walls, main entrance, side walls of stepped corridor are still in fine condition. Every level and surface of this well is adorned with the excellent sculptures of the Hindu deities, geometrical patterns and religious motifs. The well is positioned in an east to west direction and comprises of ground level stepped corridor along with four pavilion series with further storeys towards west. The well comprises of incarnation images of lord Vishnu in the lower levels and the impressive paintings of other deities like Brahmani- Brahma, Mahes-Uma were painted in upper levels. The well was flooded by river Saraswati and was lost in the silt. It was unearthed by the ASI in the year of 1980. The site is open for the visitorsevery day from 9 am-5 pm. The entry for Indian visitors per person is Rs 5 and that of foreign tourists is Rs 100 per person.